A primer and a playlist for the former Pedro the Lion frontman. 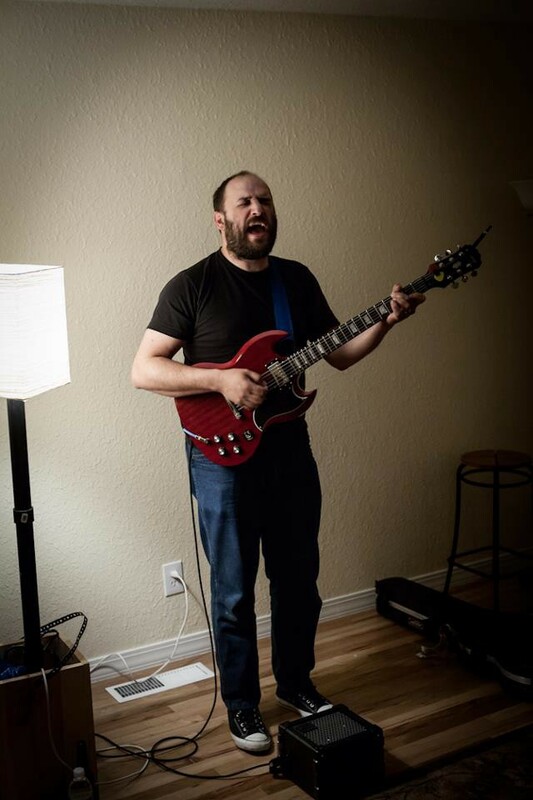 David Bazan doesn’t dig Daft Punk. An hour before curtain, people start knocking on the door, mostly strangers, some musicians, grown-up Vacation Bible School-ers, a teen from Washington who eats most of the oranges from our fruit bowl throughout the evening. People sit on the floor or stand against the wall, drink beer, all of them very polite. Bazan slips in the door ten minutes before showtime and sets up without fanfare, even bringing his own lamp. He opens with a few songs before stopping to tune his guitar and to ask the audience if they have any questions. If you’ve never been to a Bazan show, living room or otherwise, these Q&A sessions are a staple of his set. Someone asks if he’s heard “Random Access Memories,” which had just come out. This observation might as well be “Bazan on Bazan,” a commentary on his own music just as much as anyone else’s. He’s what you might call a confessional artist, which wouldn’t mean much if the confessions weren’t so brutal, so poignant. Even when many of his songs aren’t autobiographical, as he’s admitted, they feel incredibly intimate, whether he’s singing about a crisis of faith, the difficulties of marriage, struggles with alcoholism, or western culture. After a full set, the night winds down with five more minutes of Q&A. Bazan closes with the title track off his newest record. Then he packs his stuff up while chatting with the ten-or-so audience members lingering in small groups, the ex-VBC-ers waiting to tell him how his story mimics their own. A half-hour later, the last of the strangers finally gone, my wife convinces Bazan to belly up to the kitchen counter while she serves him pasta salad, cupcakes, and beer. We drink too much, make him stay too long. I’m suddenly copping to my own break-up with god, confessing to the writer who’s made a (meager) living penning his own confessions, to the non-believer who still gets invited to Christian music festivals (after previously being kicked out), to the musician accustomed to seeing people cry in the audience, to the guy who’s heard all these lamentations a hundred times before. But he listens, laughs, offers his take, and finishes his beer before calling it a night. A Bazan Playlist: How to spend 68 minutes, more or less. 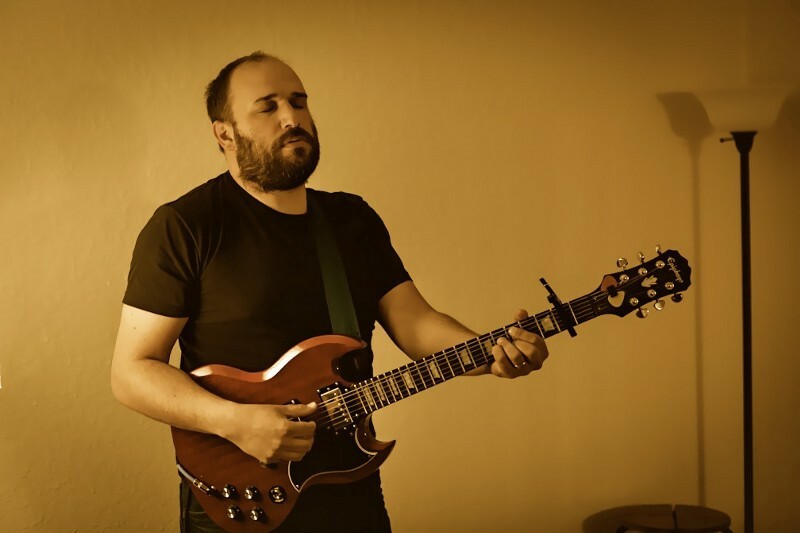 Listed below are a few songs off most of Bazan’s albums, from when he went by Pedro the Lion (named after a children’s book he was penning at the time) to his most recent, solo work. Some of the featured songs aren’t my favorite Bazan cuts, but they are ones that show his evolution over the years, writing-wise. I’ve also included some random facts and a few of my favorite lyrics. It should be noted, though, all of Bazan’s lyrics are worth a close listen (Bazan was actually included on Paste Magazine’s Top 100 Living Songwriters list in ‘06). To get a sense of the ideological shift he’s made throughout his career, compare the lyrics from his older work (where he acted as a sort of brutally-honest Doubting Thomas) to those from his first solo album, “Curse Your Branches” (which more than one rock critic dubbed his “break-up letter to god”). But Bazan’s whole discography can be viewed as a long-developing break-up letter with his Christian faith. The pain and the pleasure rise from his willingness to let us look over his shoulder as he’s writing it.